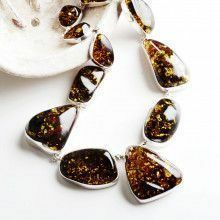 This majestic amber necklace was masterfully hand-created by Russian artisans and features an assortment of different colors, sizes, and shapes of semi-polished, luminous, authentic Baltic Sea amber stones. 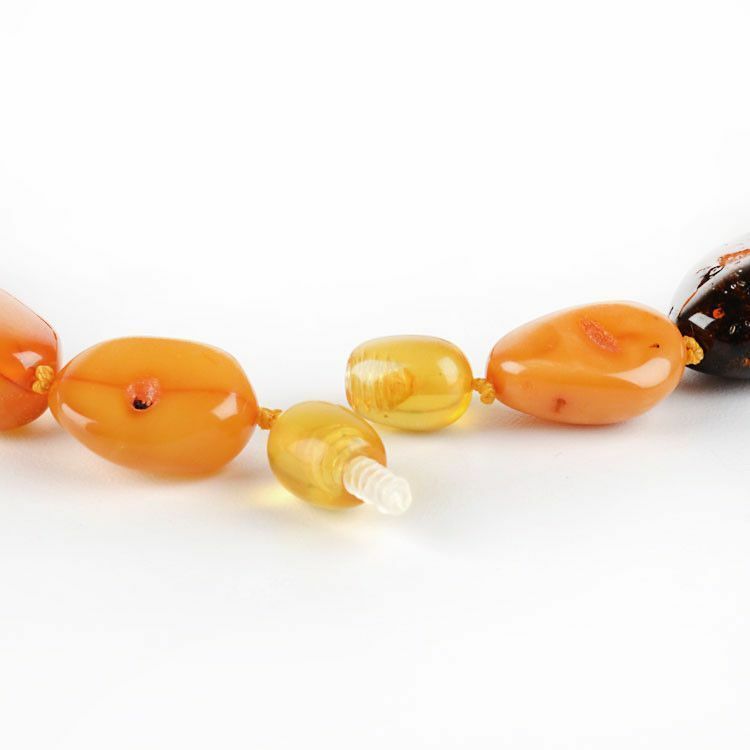 Each genuine amber chunk features its own natural beauty; from sparkling inclusions to rough patches, to grooves and indents. 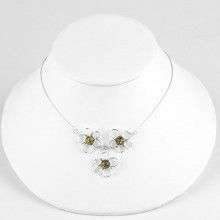 Hand-knotted in between every giant bead for added durability. 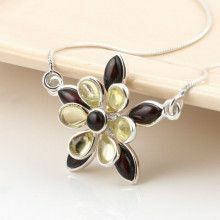 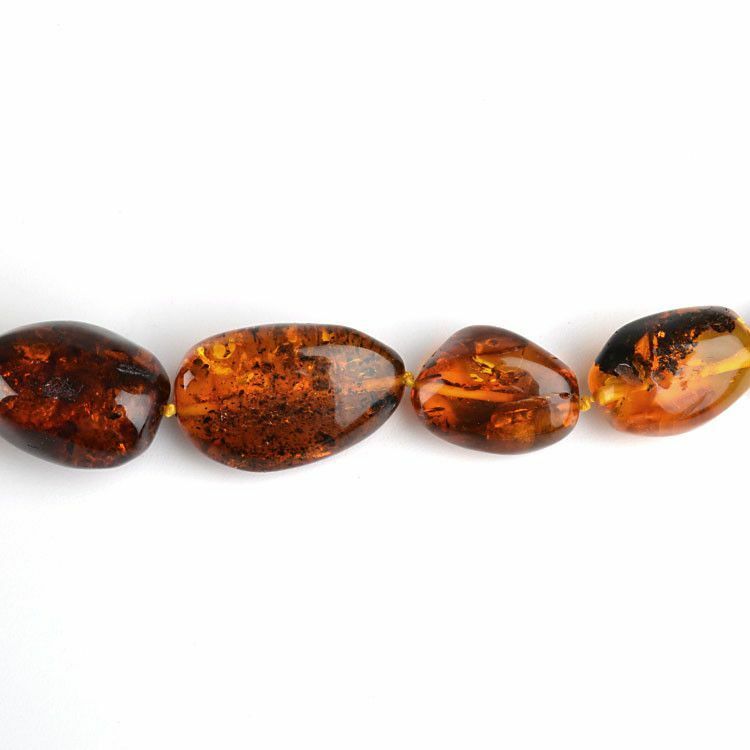 The largest amber stone measures Approximately 2 1/2" in length, and the smallest measures nearly 3/4" long.